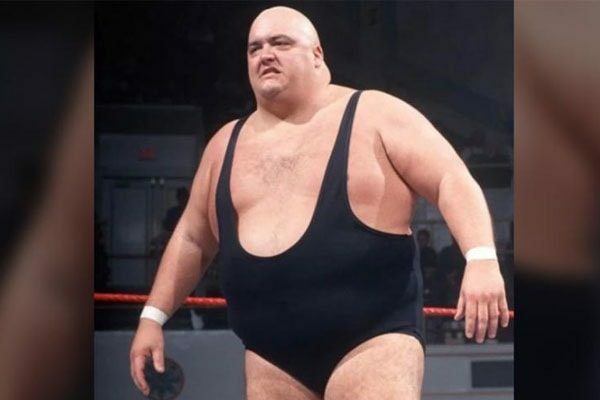 Former WWE star King Kong Bundy whose real name is Christopher Alan Pallies dies at the age of 61. 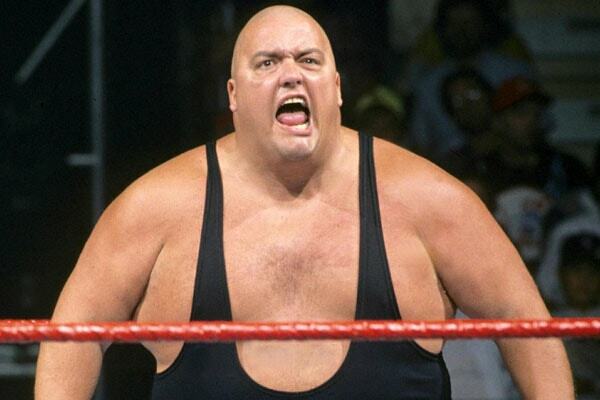 World Wrestling Entertainment (WWE) announced the news of King Kong Bundy’s demise. He was one of the most prominent WWE wrestling stars of the 1990s and 80s. King Kong Bundy was best known for fighting Hulk Hogan in the Main Event, iconic steel cage match at WrestleMania 2 in 1986. The 6-feet-4- inches and 458-pound wrestler was gaining notoriety for his massive size. Bundy joined the Wrestling in the early 1980s. He took a break from wrestling for several years and returned to WWE in 1994. WWE star King Kong Bundy died at the age of 61. Picture source: ABC57. Bundy’s friend David Herro revealed the heartbreaking news on Tuesday, 5th March. 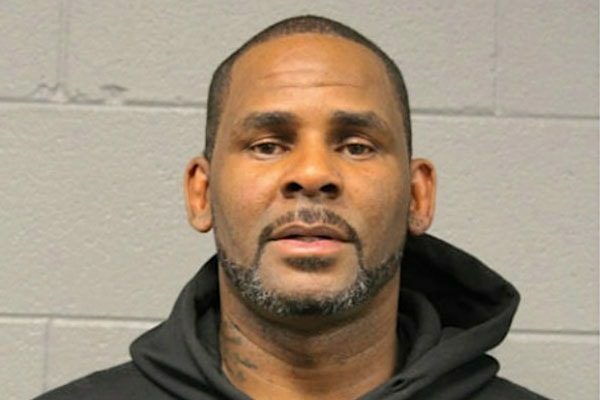 However, he didn’t reveal the exact cause of death. After the news of Bundy’s death was aired, tributes from around the wrestling community came. Many WWE star such as Triple H, Mick Foley, Hulk Hogan showed sympathy on his demise. Hate to hear about the passing of King Kong Bundy. He was so cool to me when I walked in that @WWE dressing room as an absolute nobody in 1986. 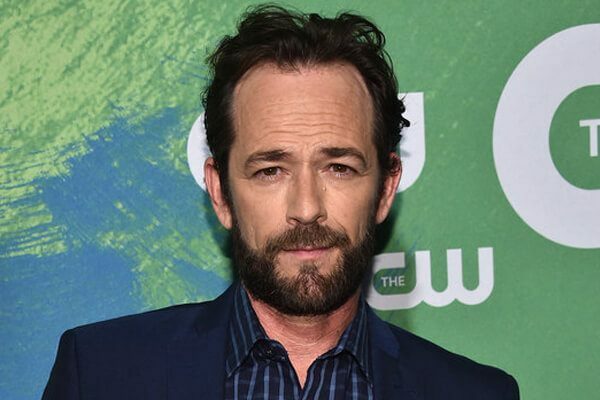 The Cause and further detail about his death are still disclosed. However, he had an amazing journey and will remain immortal in the history of WWE. Rest in peace Christopher Alan Pallies aka King Kong Buddy.